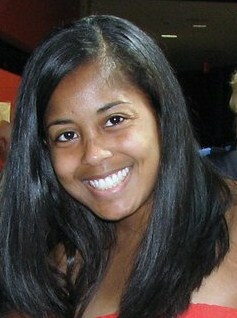 SwirlStarkville was founded by Sheena Gardner in August 2011. The establishment of SwirlStarkville comes at a time when an increasing number of individuals are identifying as multiracial in a state which traditionally sees race in black and white. Because the chapter is located in a college town, the organization will focus primarily on serving the student population. The activities of the group will focus on (1) building a visible multiracial community that will support multiracial students as they transition into adulthood, (2) providing academic and career advice to students, and (3) engaging with the campus and city communities in an effort to promote and celebrate diversity while continuing to discuss and educate the public about larger issues related to race and inequality. The chapter is led by Sheena Gardner, a research associate for Mississippi State University and Ph.D candidate in the department of sociology at the university.